At Cars.com, playing matchmaker is a game we love best. So we used every Super Bowl ad - not just the car commercials - as an opportunity to match people with their perfect car. When we saw a car in a spot, we’d reply on Twitter with a video and link to that car on Cars.com. Our Super Bowl Matchmaker kicked things off before the big game. 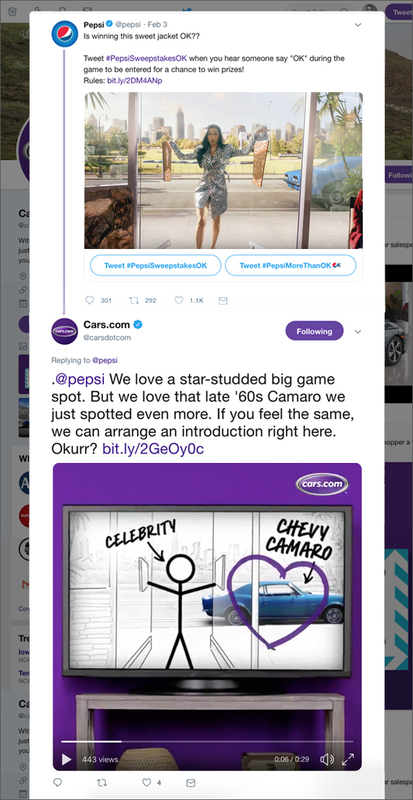 When Pepsi shared their Super Bowl spot on Twitter, Cars.com spotted the Camaro and immediately connected you with a link directly to it. When Doritos shared their Super Bowl spot on Twitter, Cars.com spotted the Ford Thunderbird and immediately connected you with a link directly to it. 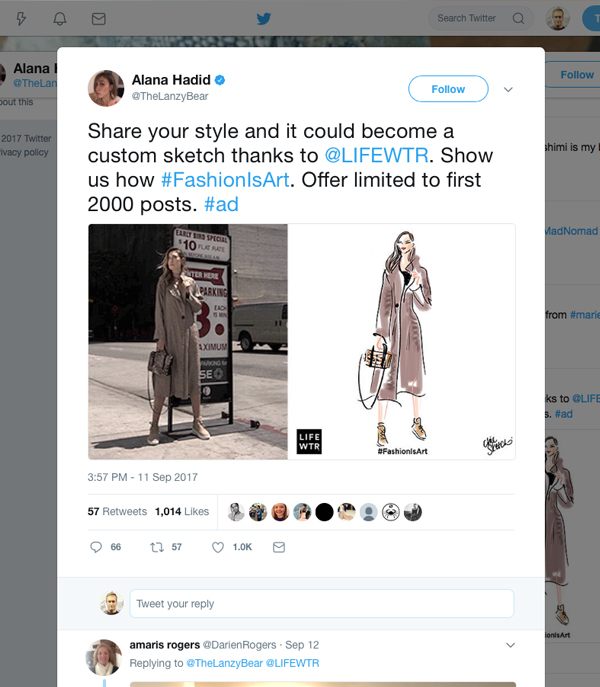 When Audi shared their Super Bowl spot on Twitter, Cars.com spotted the new electric E-Tron and immediately connected you with a link directly to it. During HalfTime, as the Maroon 5 performed, we matched sports fans with 5 Maroon cars. At Cars.com, a Five Star Salesperson is alway better than a Vlogging Star. Because our 5 Star Salespeople have incredible knowledge about cars, and a Vlog Star has absolutely none. We transformed Cars.com into the Tinder for cars - so instead of finding a car, you can fall in love with one. Our new brand campaign ‘We Met on Cars.com’ launched with a spot that shows love at first sight between people and cars. 'Nudist' - YouTube Pre-Roll gives you the option of SKIPPING WITH LOVE instead of skipping our ad. After 5 weeks, we've had 1.4 billion GIPHY views. Bubly is the first brand ever to launch on GIPHY.com where we created 1000 GIFs with The Most GIPHed Man in the World, Neil Patrick Harris. The bubly brand was invented and designed by the R/GA Business Transformation Team. This video has currently 20 million views. It won a Silver 2018 Shorty Awards for Distinction in video. With over 80% of schools facing funding cuts to the arts, LIFEWTR (Series 4 'Arts in Education') invited young people and adults to put their creativity to the test to prove the importance of art. Lucy Liu became a brand ambassador for the project and was featured on GMA. 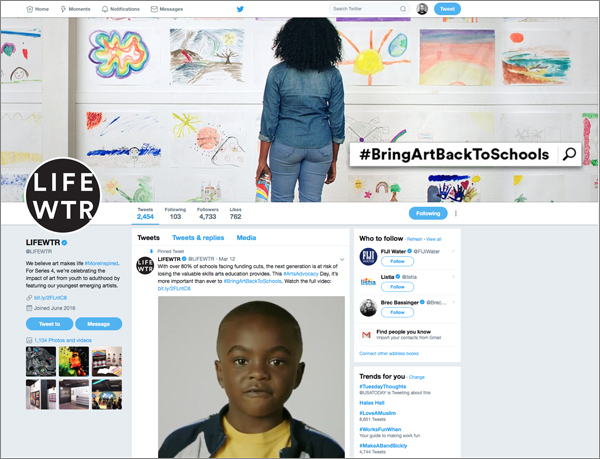 The art advocacy group Americans For The Arts supported the effort on Twitter. 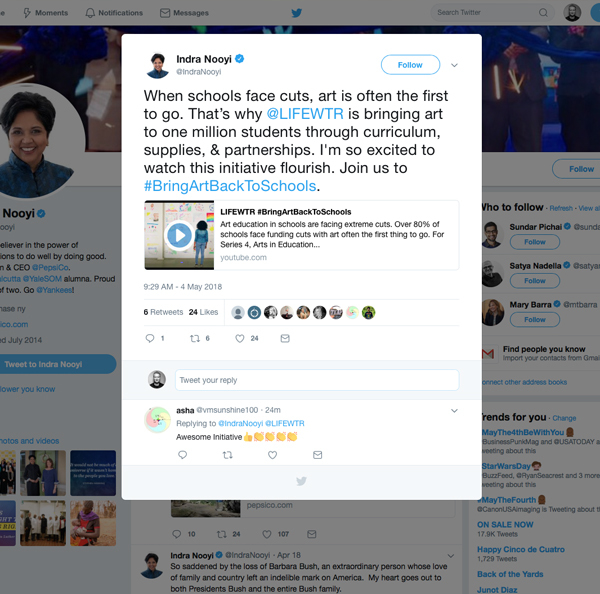 The CEO of Pepsi CO Indra Nooyi highlighted her support for the initiative on her Twitter page. 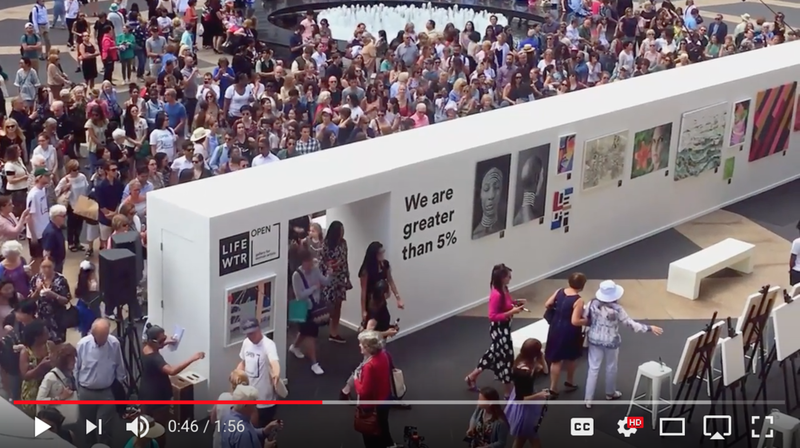 Our LIFEWTR Series 3 'Fashion in Art' activation turned consumers fashion into custom fashion sketches during New York Fashion Week - to highlight the fact that fashion is art. 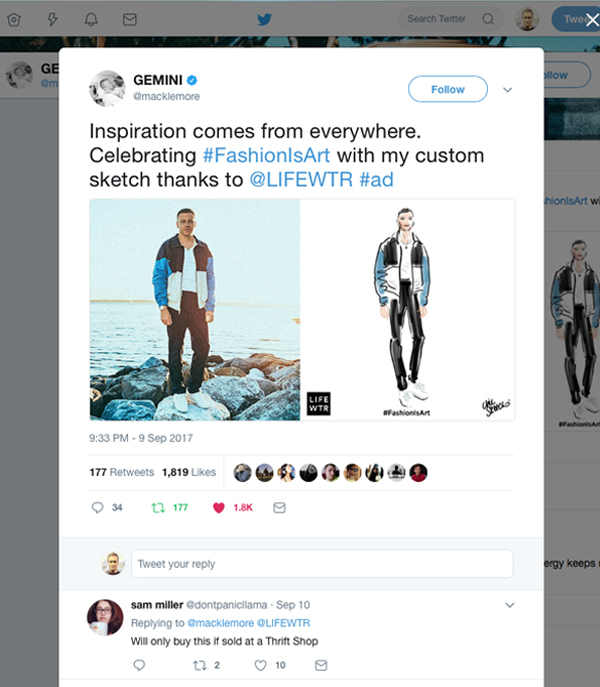 Our sketch artist were live at NYFW. Katie Holmes joined our launch moment. #ArtByAWoman won 2018 Best Use of User Generated Content Shorty Social Good Awards. The 2018 Effie Award. 2018 Webbie Award. And 2018 Epica Award. 51% of today’s visual artists are women, yet their work makes up less than 5% of permanent collections. 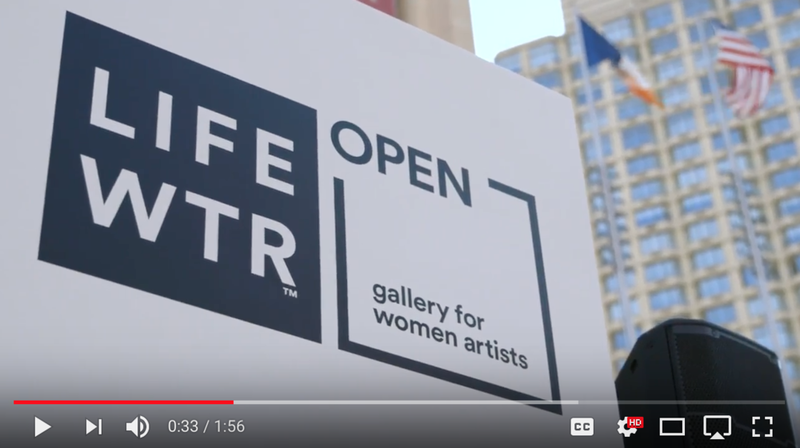 So to give women artists more visibility, we turned all of our media spaces into the LIFEWTR Open Gallery for women artists. 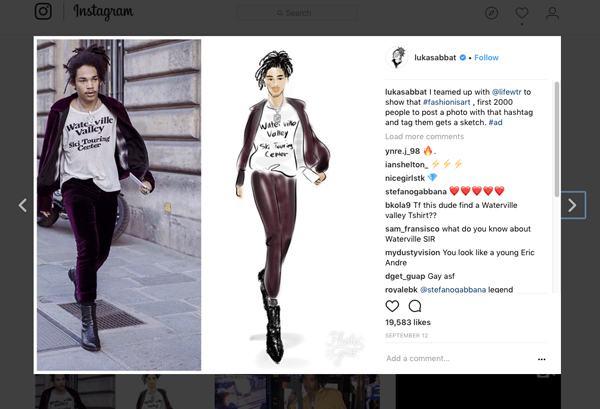 We also turned the brand’s Instagram feed into a digital Open Gallery, showcasing more #ArtByAWoman. During our launch at Super Bowl 51, we created a Twitter Response Lab where water artists responded in real time to moments in the game. As our Super Bowl spot launched, we simultaneously created a mobile activation where anyone could take the art off our bottles and layer it over their photos. John Legend and multiple NFL stars joined in the social extension. When Coca-Cola was named the Cannes Marketer of the Year, Leo Burnett acknowledge the achievement at the Cannes Festival with a social cheers using the hashtag #ToCoke. 200 photos from people working at Leo Burnett were submitted. 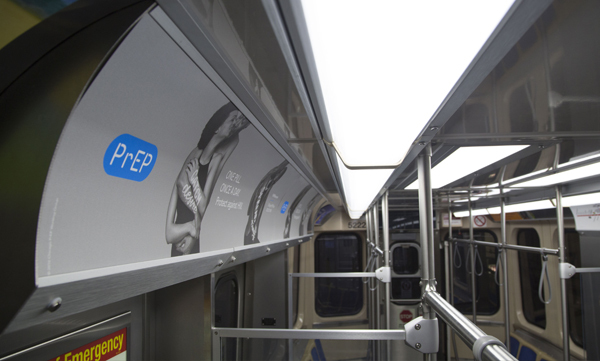 PrEP allows anyone with HIV to take one pill once a day to avoid transmitting the virus. Instead, you transmit LOVE. PrEP4love.com This campaign was seen throughout the greater Chicago area. Creative Directors AJ Hassan and Eric King. 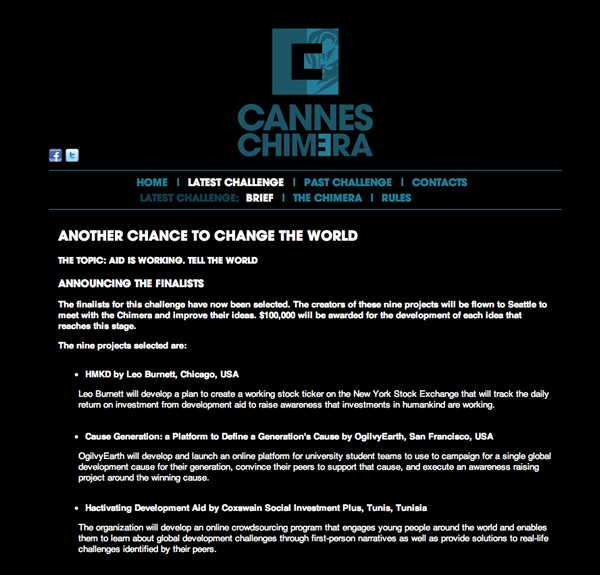 2 shortlists in the Cannes Film Festival. Bullies are using the platforms like Instagram, SnapChat, Facebook and Twitter to hurt other young people. So this year, Secret wanted to take social media back with a live event called the TAKEOVER. This Secret 'Mean Stinks' digital effort linked over 2,000 schools on YouTube LIVE to spread NICE through social media. Over 40,000 students participated. The event was featured on the TODAY SHOW. Creative Directors on the Takeover are Eric King and Susan Treacy. 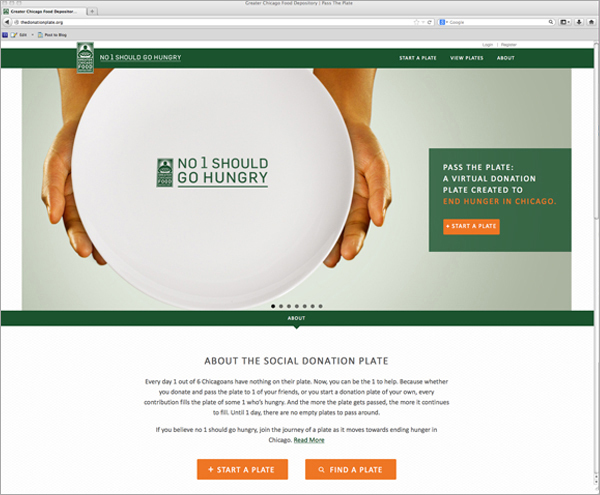 Pass The Plate allows people to donate to a single plate, then simple pass it to the next person for their donation. Local celebrities like Saturday Night Lives' Cecily Strong and Jeff Tweedy of Wilco created their own plates. Pass The Plate featured on Ads Of The World. The Academy Awards announced that Bryce Dallas Howard's 'When You Find Me' is on the Short Films shortlist for Canon's Project Imagin8ion. This print campaign appeared in Rolling Stone, GQ, Esquire and Wired. Here is an article from Resource Magazine about the campaign. 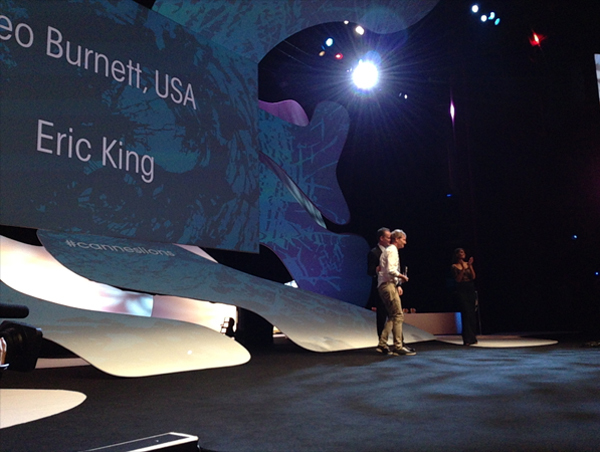 Canon's 'The Story Beyond The Still' project won Cannes Gold, Silver and Bronze. The Story Beyond the Still is the first ever user-generated film contest where photographers become directors and they look beyond the still. Connected much like a chain-letter, each film-maker continued the story after it was passed to the next. 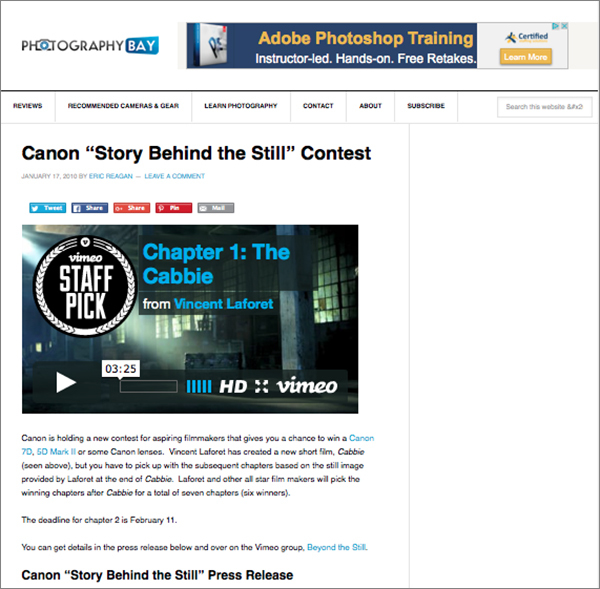 The digital film contest was featured on Creativity Online. The Story Beyond The Still featured on PhotographBay. The Story Beyond The Still featured on PandemicLabs. 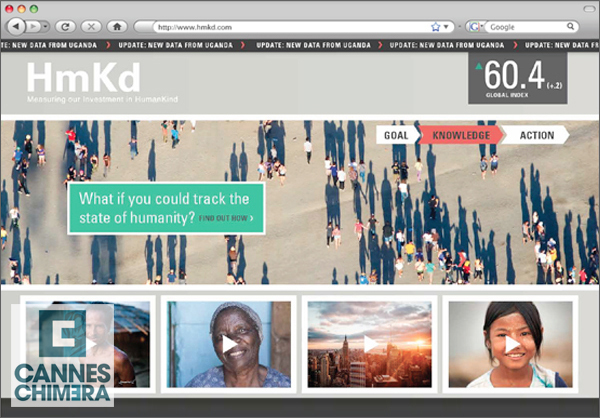 This is the first online banner campaign that features side by side fully interactive HD videos.